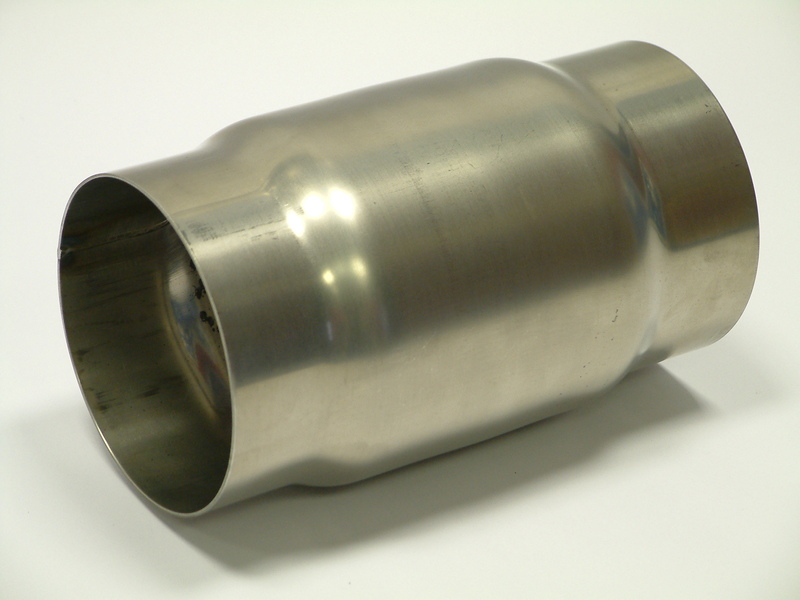 Our state of the art CNC tube bender allows us to seamlessly form your tube designs into sweeps and bends using minimal tooling. 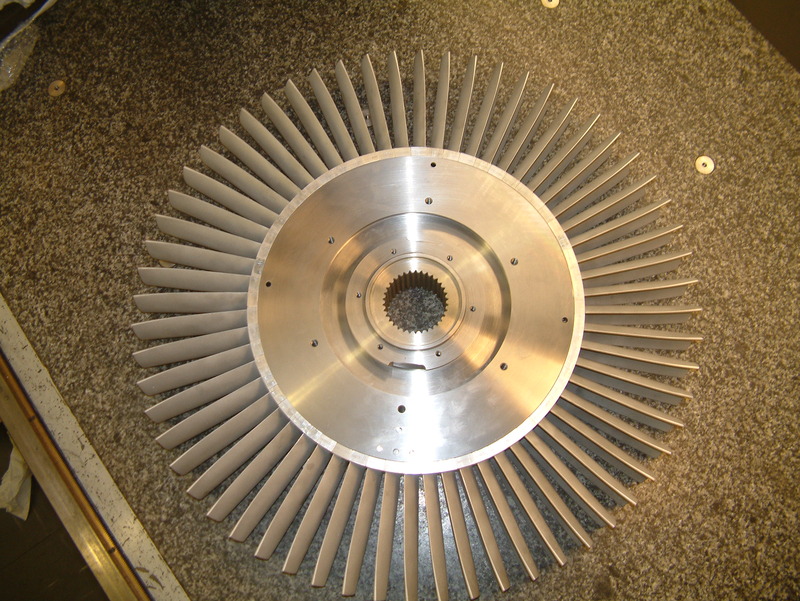 This process offers excellent repeatability and value for your money. 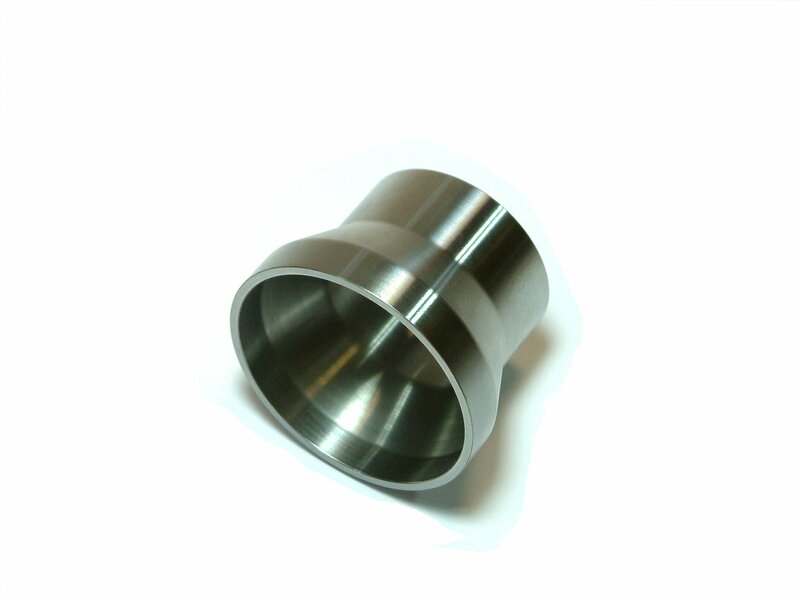 We also offer mandrel bending for forming tube when tight bends are required without kinking or ovalling. 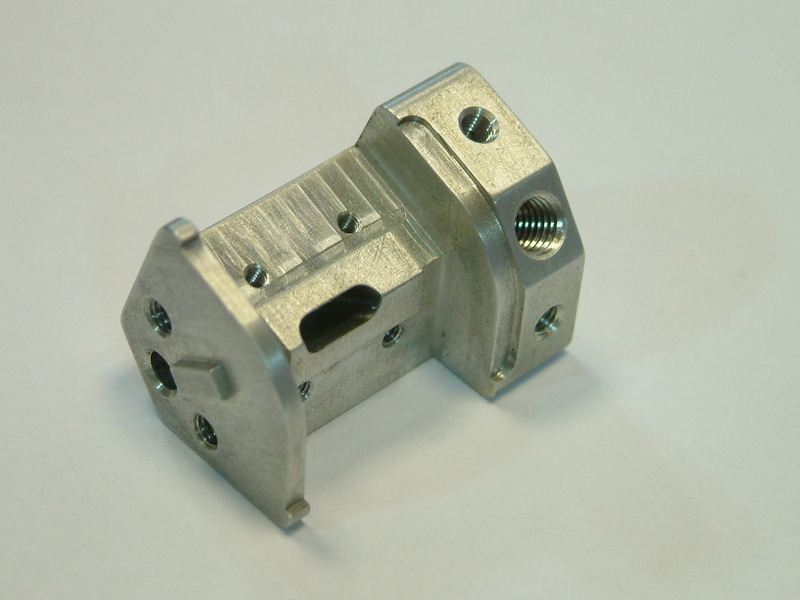 Our press capacity ranges from 50 tonnes up to 800 tonnes providing you with a wide scope of supply. 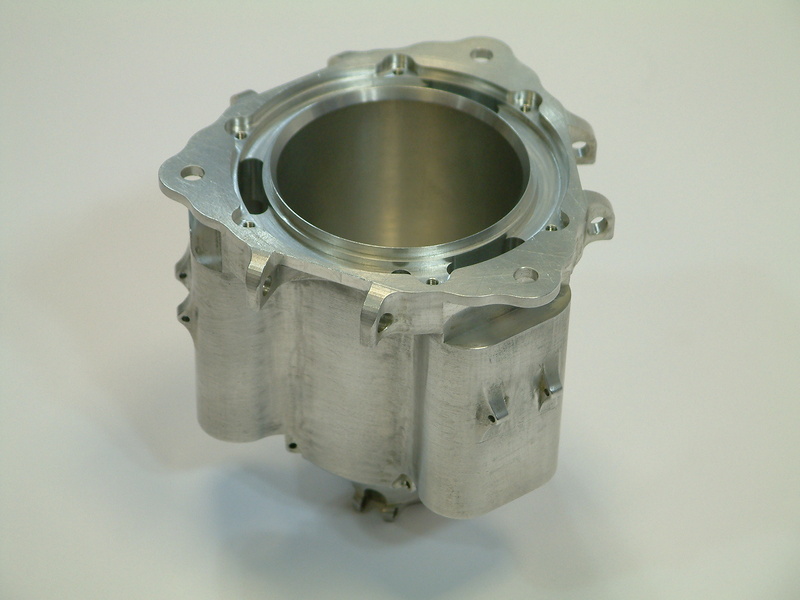 Our flexible operations have been designed to process even extremely low volume batches efficiently and achieve the short lead times demanded by the Aerospace sector. 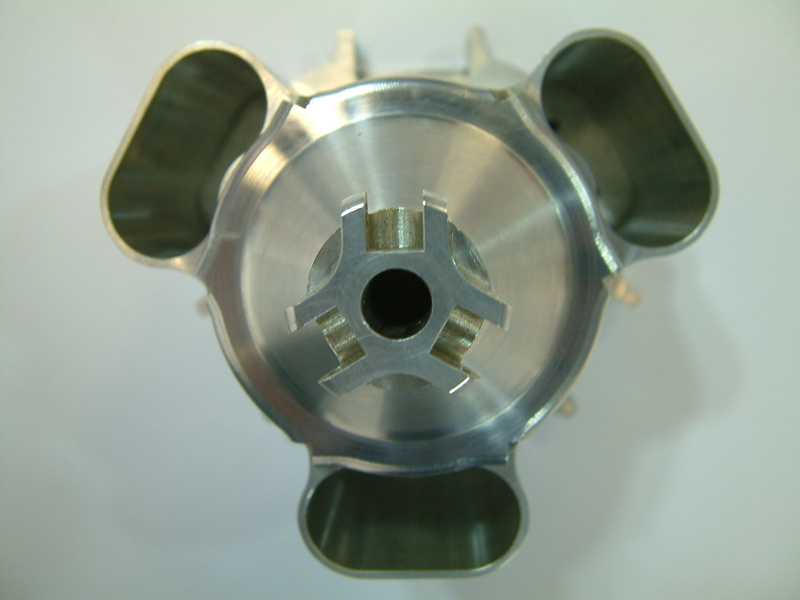 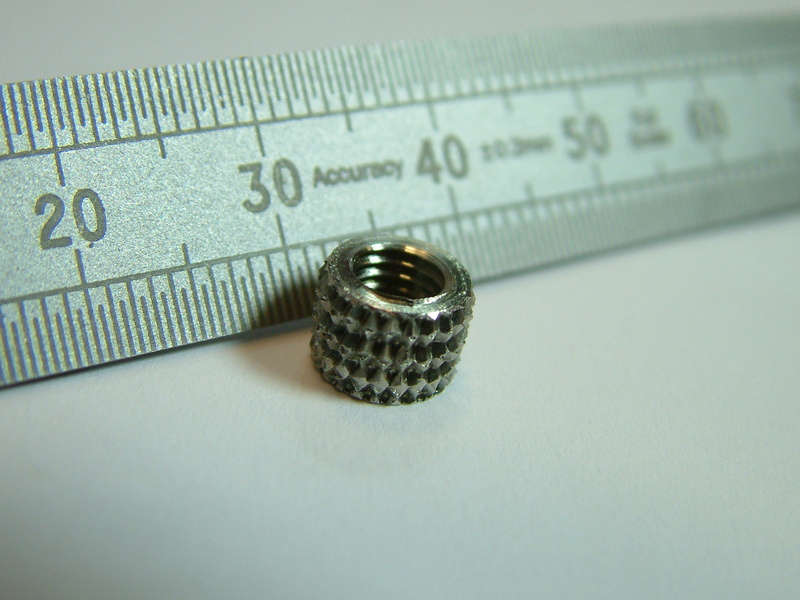 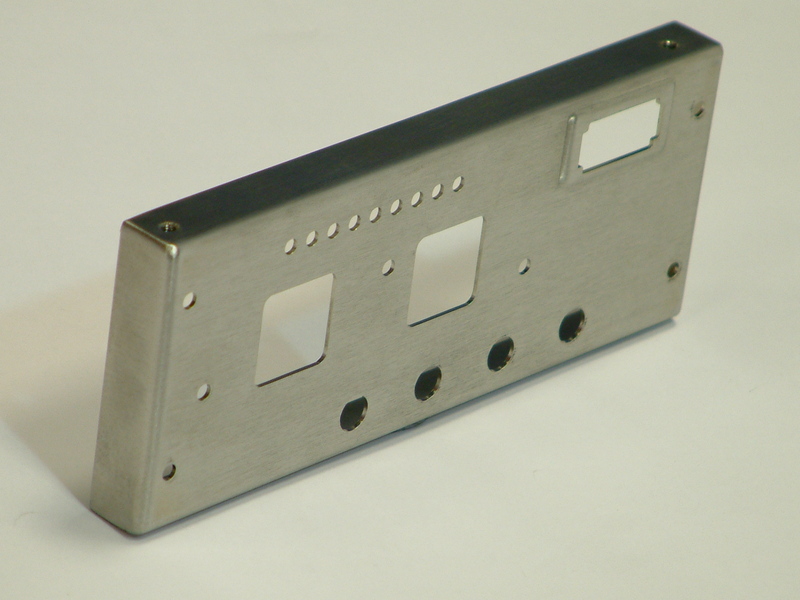 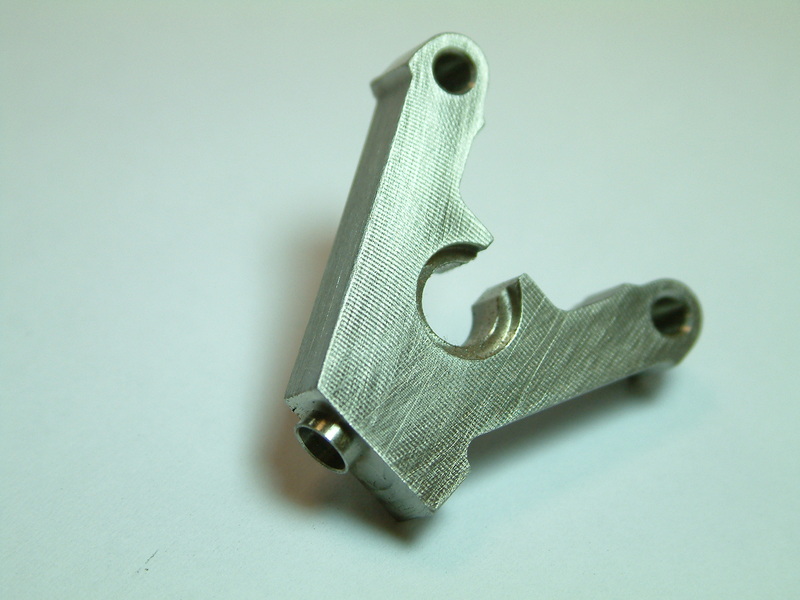 We design and manufacture our press tools in house on our CNC machining centres. 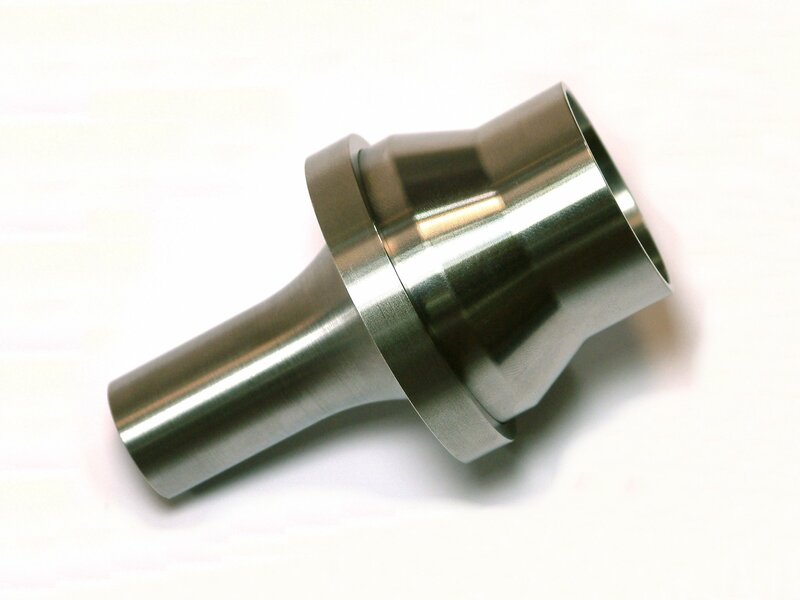 This facility and knowledge enables us to press complex forms with the minimum of tooling, thus reducing your tooling costs and improving on delivery which is essential when working to short lead times. 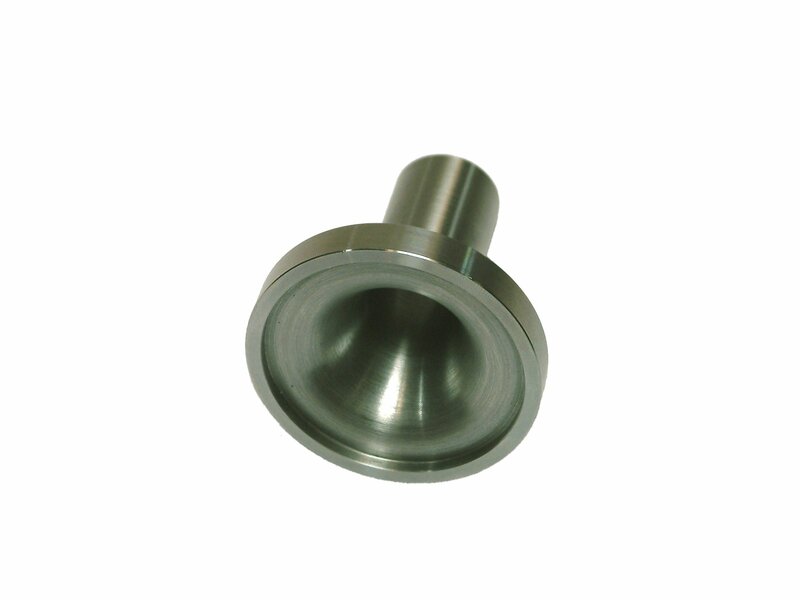 These components are pressed in materials specified by you including; aerospace grade aluminium alloy, stainless steel or inconel. 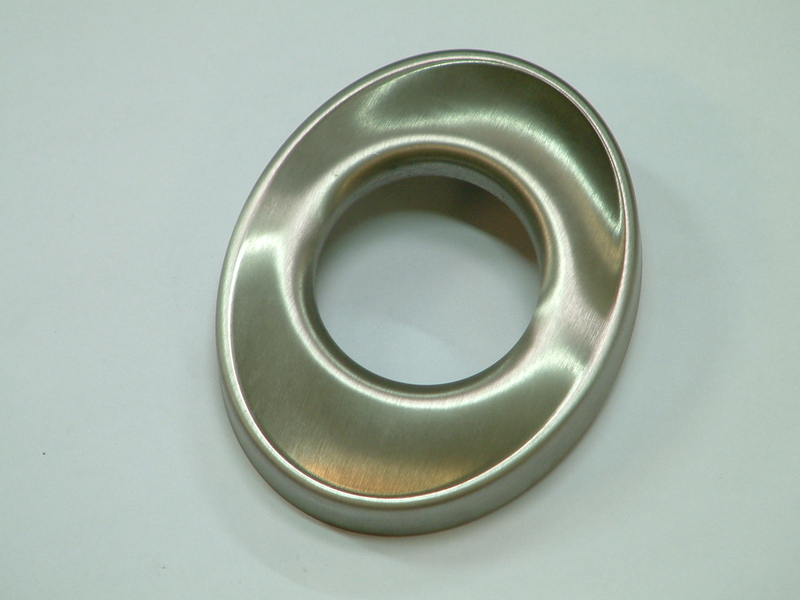 Our goods in and stores area ensures that we have full material traceability at all times. 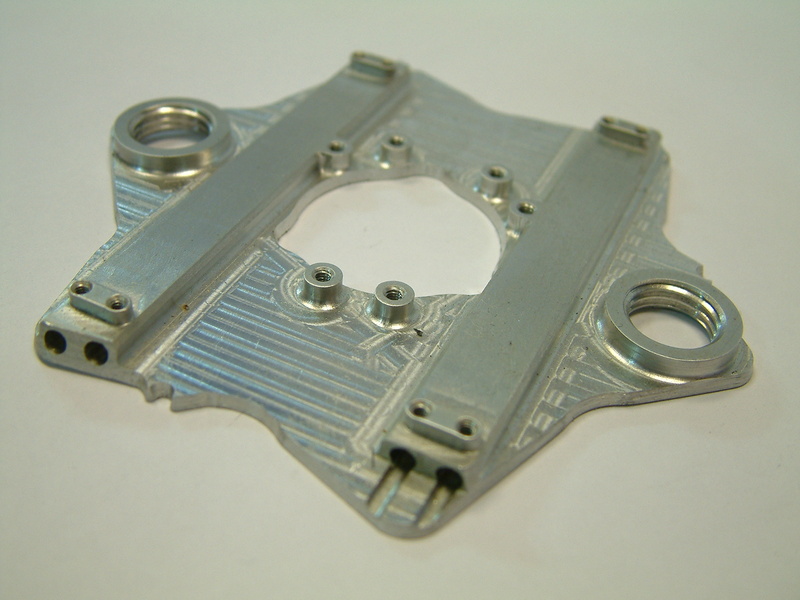 Your parts can be supplied in either a pressed form, 5-axis laser trimmed ready for dressing back, or finished condition ready for welding. 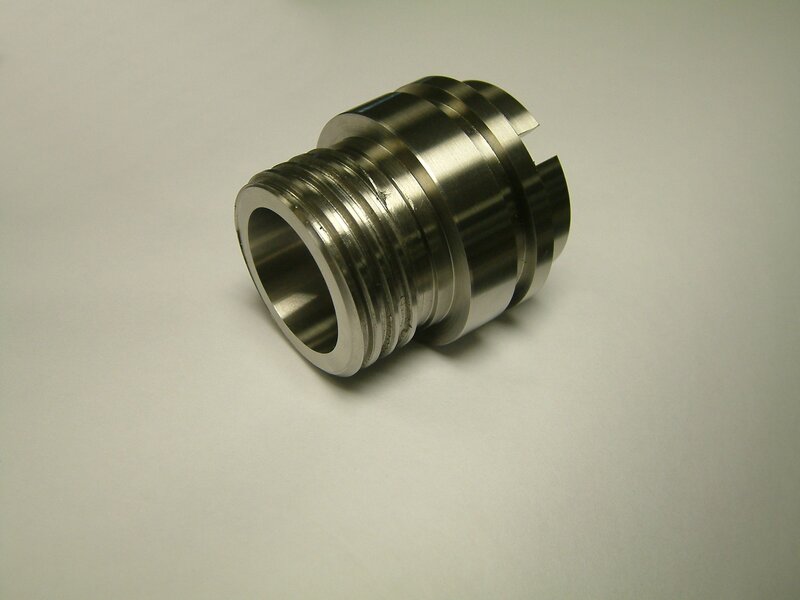 Our quality department provide full inspection in line with BS EN ISO 9001:2008 or to meet your specific requirements on first off parts as standard. 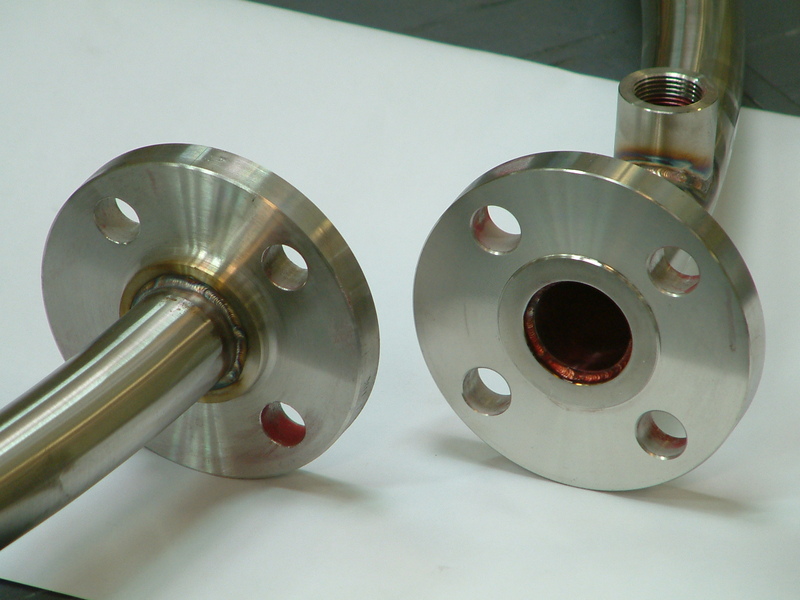 We are currently approved by Rolls Royce, Meggitt, Eaton Aerospace & SPS Aerospace and are accredited to AS9100 Rev C.
Where required we can leak and pressure test your components. 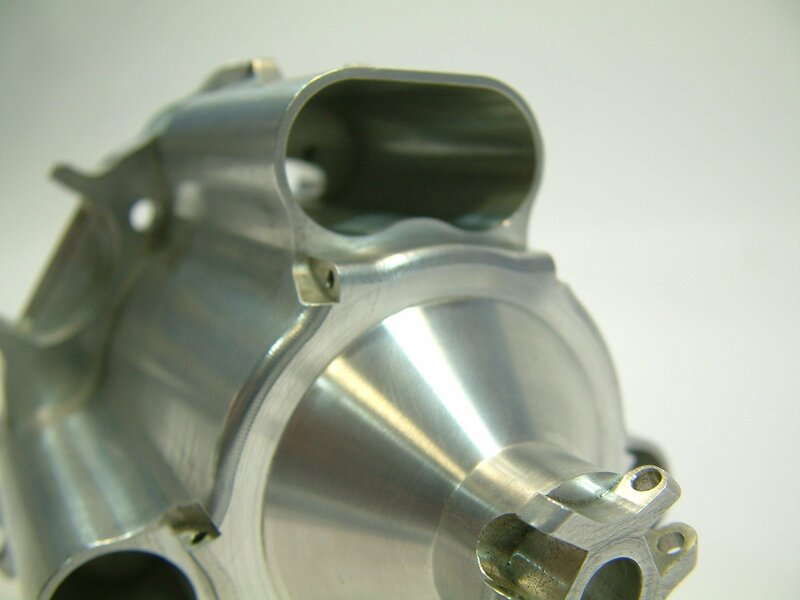 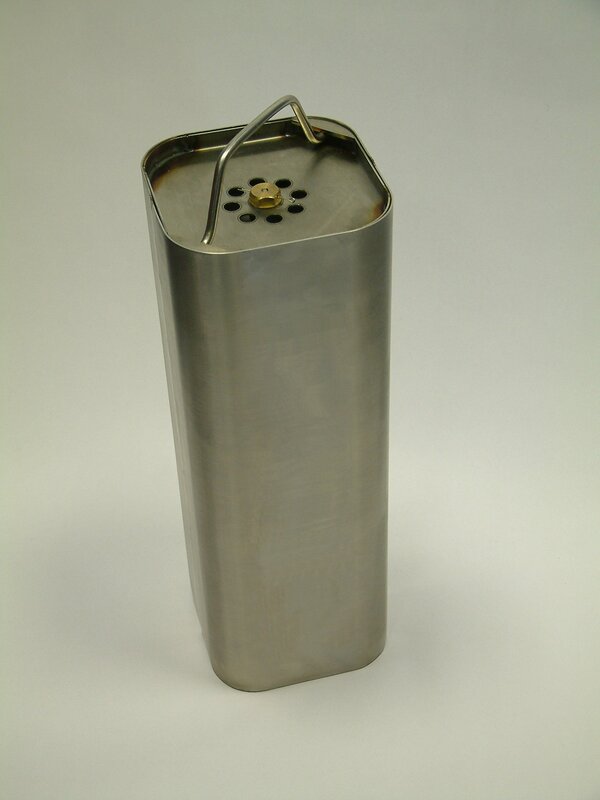 We also offer a refurbishment service to bring your worn-out tooling back within tolerance. 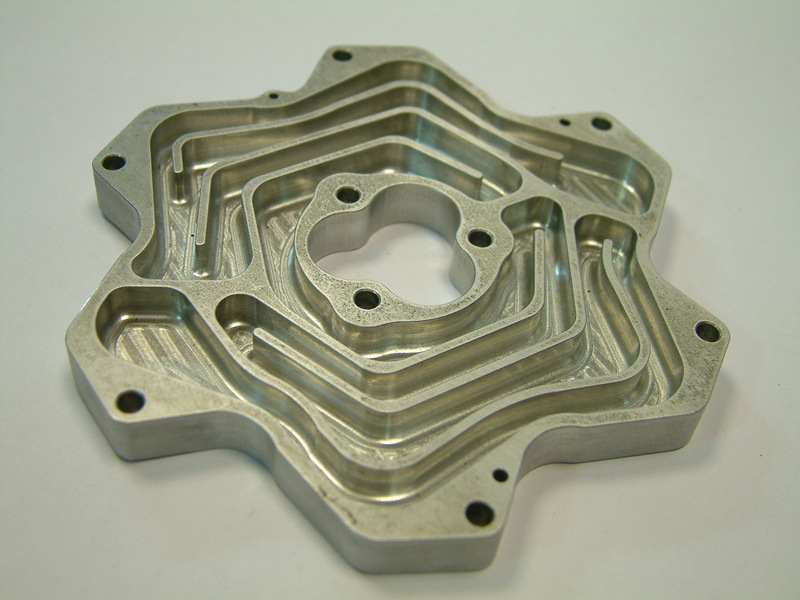 Alternatively, lost or heavily damaged tooling can be re-made from samples, components can also be reverse-engineered by scanning the surface to generate CAD data and manufacture new tooling cost effectively.